STEVEN Gerrard says his Rangers side will go into Sunday’s league clash with Hamilton fresh and raring to go after the international break. 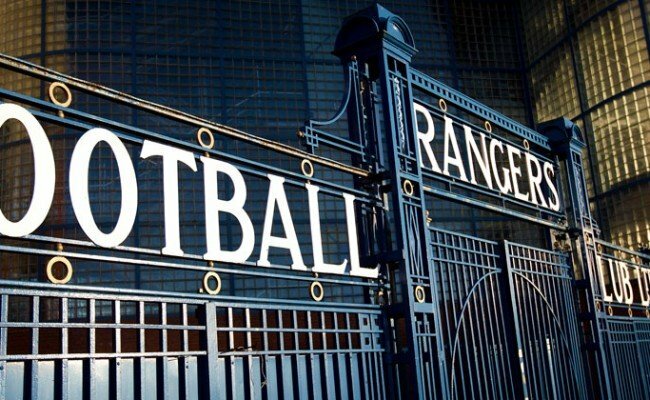 The Gers boss is looking to record a first victory on the road in the Premiership and he doesn’t see why it shouldn’t come against Accies if his team continue with their pre-break form. The Light Blues put together two 3-1 wins in a row over Rapid Vienna and Hearts before domestic football moved aside for international football. Speaking to the media on Friday Gerrard said: “We finished in really good form on the back of two very important victories. “You could probably say we could have carried on because we were in a good moment and the atmosphere is really good and confidence is high. But at the same time the volume of games has been very big for some of the players. “So I’m sure the break has come at a good time for them to give us time to rest and freshen up, physically and mentally, and we’re ready to go on Sunday now. “We always review every training session and every game. 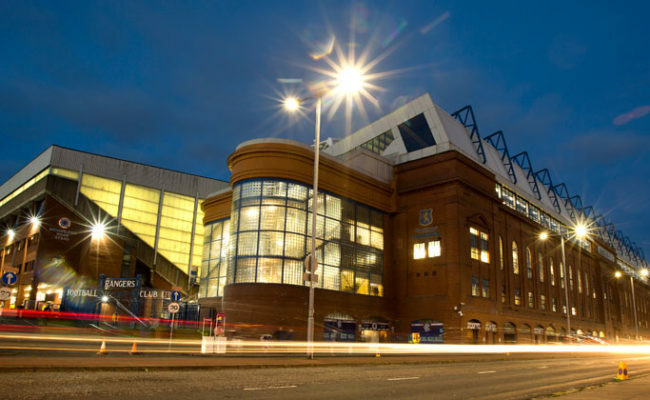 It doesn’t matter whether it’s international break or it’s a very busy fixture schedule. “We always review, analyse – see what we’ve done well and see what we need to improve on. We look forward to the next challenge. “It [Sunday] is, another opportunity for us to go and show everyone we are capable. We proved it against Kilmarnock in the cup game and we’ve proved it in Europe. 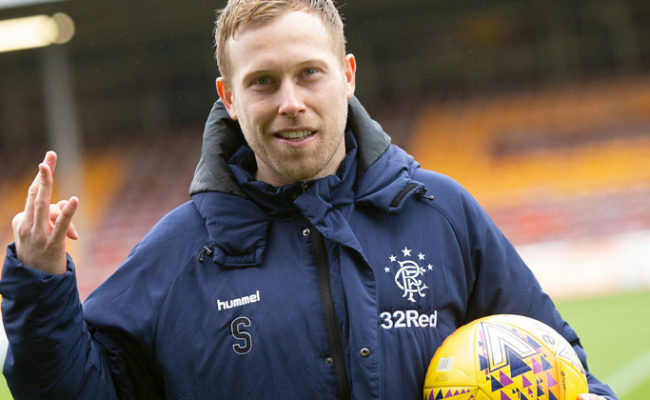 Gerrard will be without Scott Arfield for the trip to New Douglas Park, the midfielder picked up an injury while away with Canada. Meanwhile Lassana Coulibaly only returned to training on Friday after he took part in Mali’s African Nations Cup qualifiers. 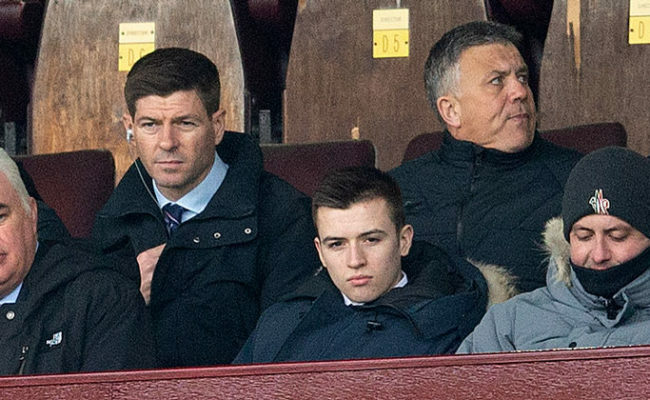 Both Nikola Katic and Borna Barisic withdrew from Croatia squads with issues and Gerrard gave updates on the duo to the media. He said: “Barisic is very close but won’t be available for the weekend, Katic is fine, one hundred per cent ready to go. “You want your players here, resting and recuperating and getting ready for Hamilton. “The majority are fine after the international break. 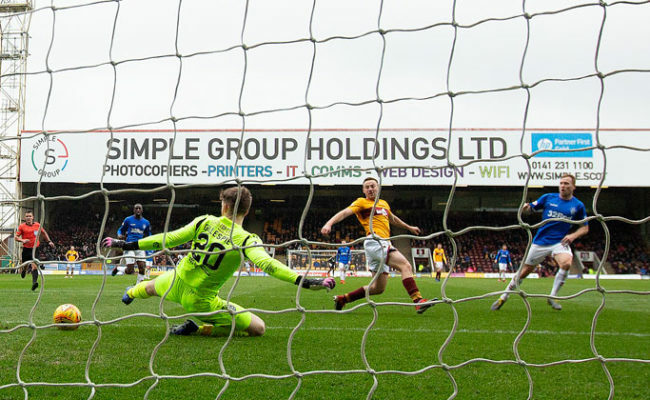 There’s a little small issue with Scott Arfield so he won’t be available at the weekend. “He’s got a little issue in the hamstring area but it’s not a big problem and he should be available for Thursday. “Besides that, everyone is fine. Lassana got in today which is a bit late for my liking but he’ll be fine for the weekend. “It just means he hasn’t been involved in the last couple of days’ preparation for Hamilton but he’s a fit lad. “He’s been around since day one, he knows how we play so it’s not a big deal but, any manager will tell you the same when the players come back a few days before the fixture, it’s not ideal.